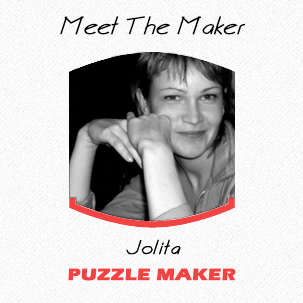 Jolita is co-founder, and manager of day to day operations. She has background in Estimating, Purchasing and Management. She handles most of the customer service and sales, and helps make sure things are running smoothly. 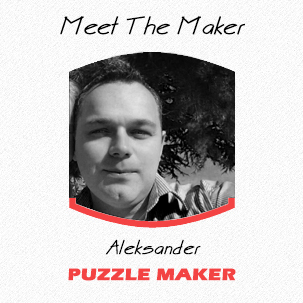 Aleksander founded Lorenzo Puzzle in 2011 with Jolita. He is creative force behind it all: creating new products, new designs, devising techniques, and heading company into new directions. He has background in Woodworking and Design. Take a moment to watch our short YouTube video which shows you just how we go about the process of hand-making our puzzles to perfection! Lorenzo Puzzle are one of the few companies remaining that believe that quality and old-fashioned values should always come before making a profit. 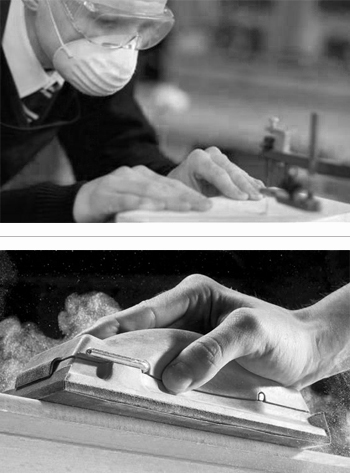 This is why you have our guarantee that all of our puzzles are hand crafted to the highest standards. We will take our time to create a puzzle as unique as the photo or artwork you supply to us. The puzzle pieces are hand-cut, sanded and polished. As we use only the finest specialty blades to work on your puzzle, pieces always fit snugly together and even smell divine! Our traditional wooden jigsaw puzzle span generations and our personalisation options gives them a modern twist! We have the jigsaw for every occassion young and old alike. We strive for perfection and believe puzzles should be as magnificent on the back as they are on the front – soft and smooth! By adding the personal touch of our signature and date your recipient knows this is a thoughtful bespoke gift. Your jigsaw will be beautifully wrapped before it is shipped to you without a guide picture to make it more of a challenge! 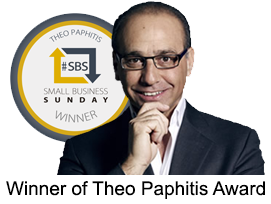 If you need any further help please feel free to contact us now and we will do whatever we can to help.